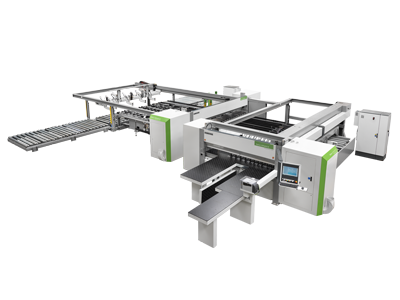 SELCO SK 3 is the range of panel sizing center able to satisfy the small and medium companies needs, because this has been specifially designed for single parts production or small series. 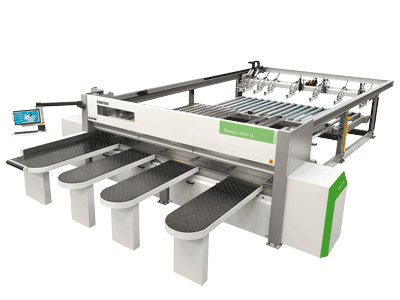 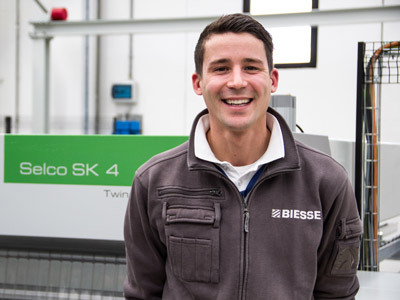 The Twin Pusher, an exclusive patent for all Biesse beam saws, consists of two complementary pushing devices. 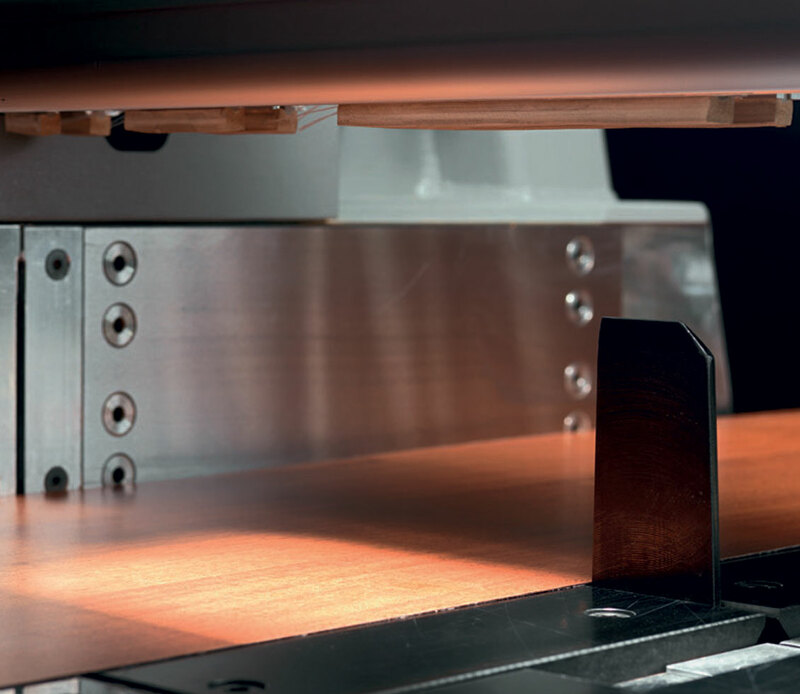 An additional stop allows independent cutting of strips of up to 650 mm wide. 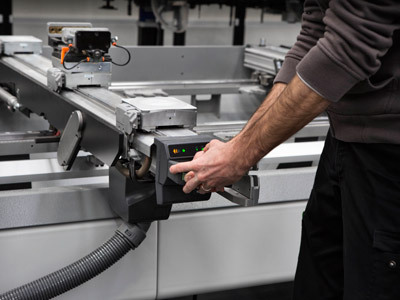 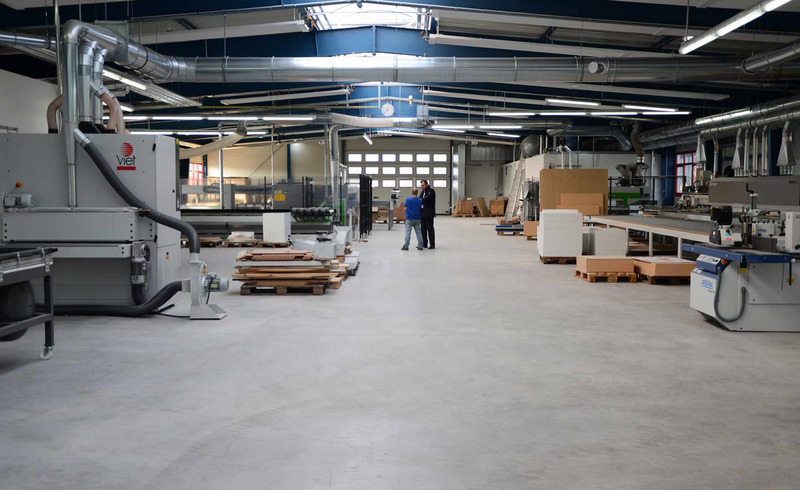 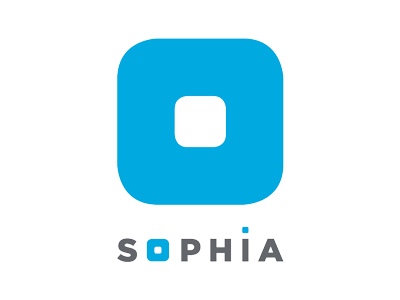 Increased productivity by up to 25%, optimum management of production efficiencies and a ROI within the first year. 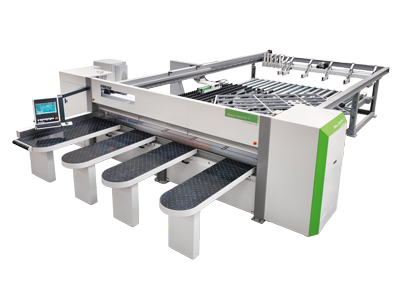 The side aligner, integrated with the saw carriage, can perfectly align even thin or flexible panels, reducing cycle cutting time. 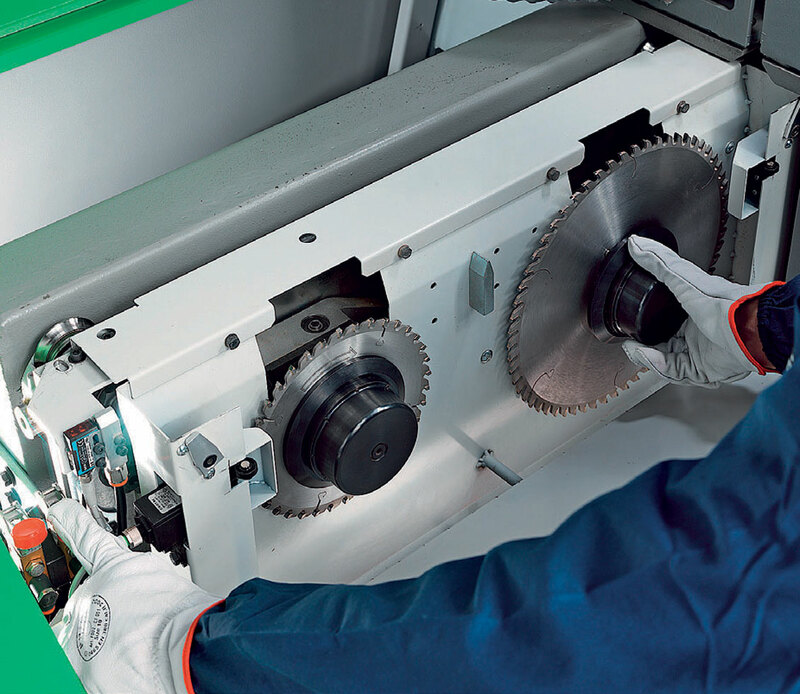 Simple technology accesible to everyone thanks to the Quick Change system (patented) for the quick release of the blades without tools.